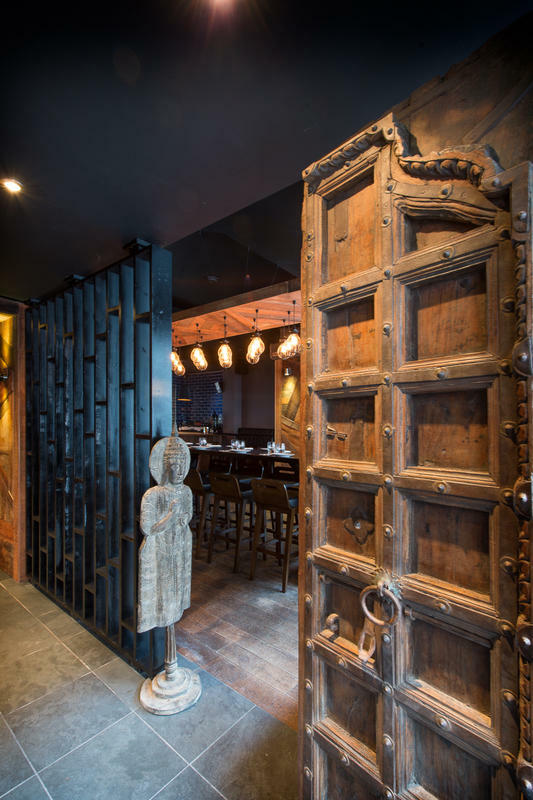 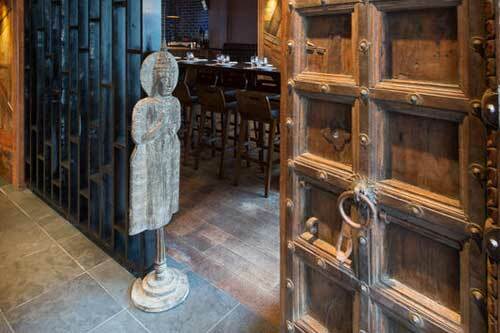 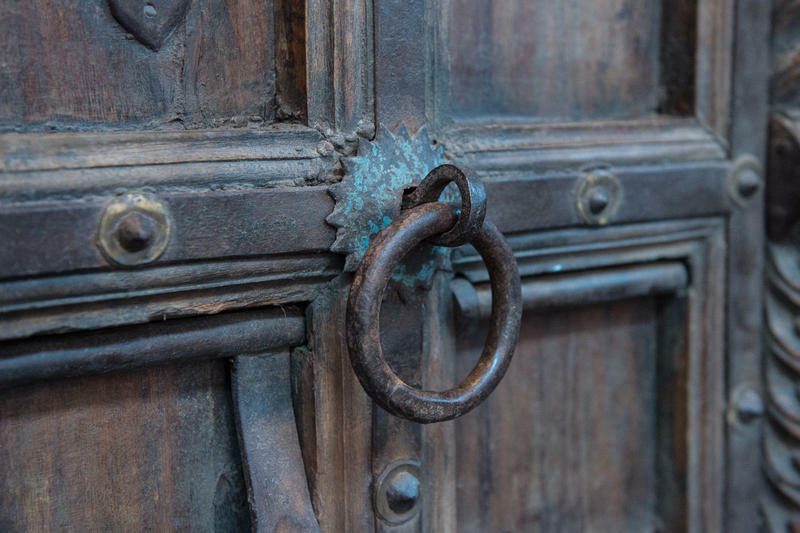 Heave open the imposing antique door for the first time and you can be forgiven for feeling like you have been whisked to another world. 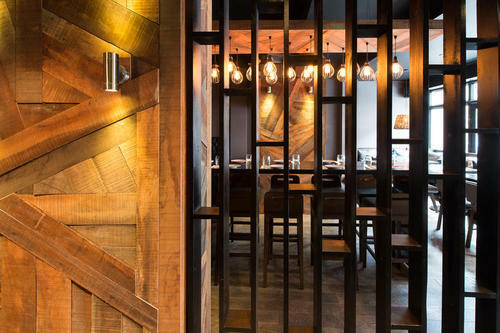 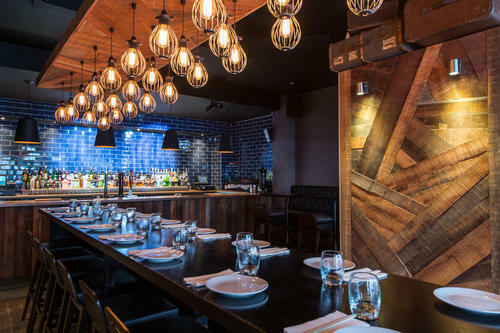 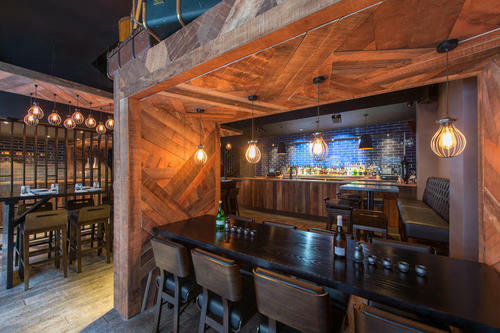 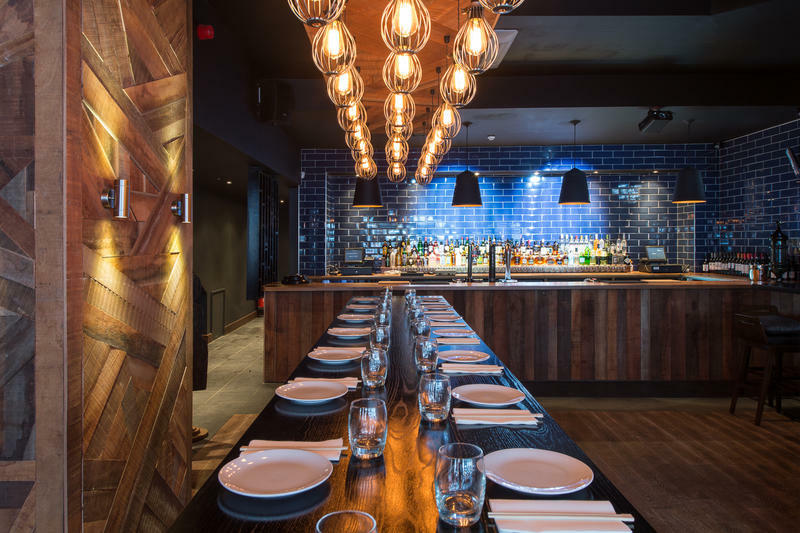 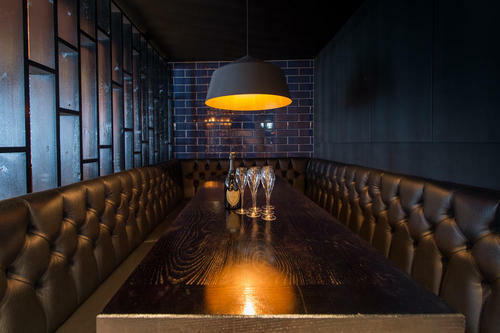 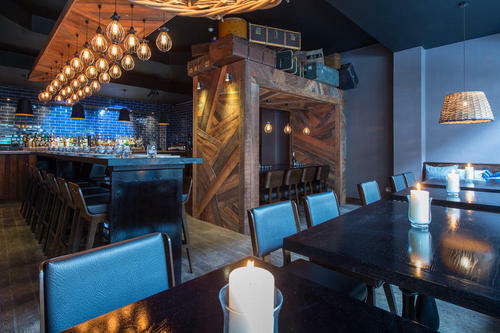 A mix of oceanic blue hues and timeless timber tones provide a fusion of global dining in a sumptuous and luxurious atmosphere. 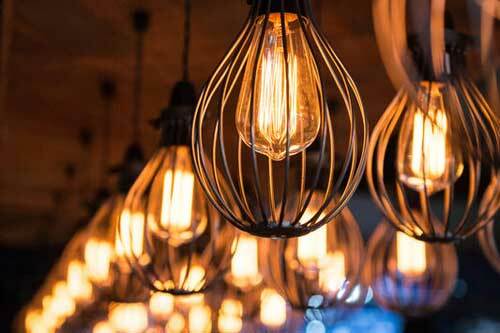 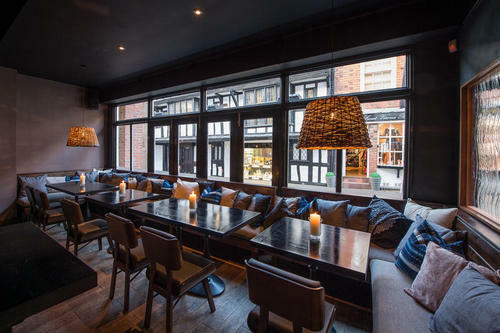 Whether dropping in for an afternoon light bite and cocktail, or relaxing amongst a swathe of cushions for fine dining and exquisite wines, you can be guaranteed warm lighting, friendly faces and stylish dress - all cultivated into an indulging blend of east meets west. 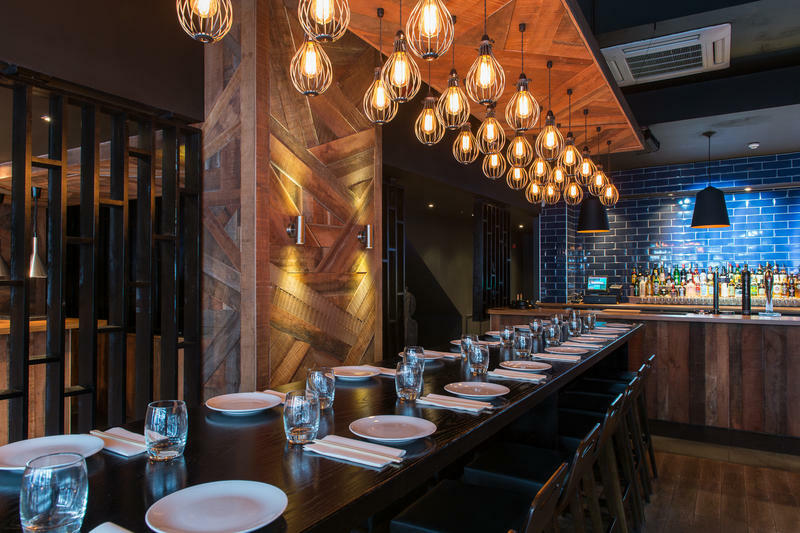 Modern Australian cuisine combines Pacific Rim flavours, underpinned by European cooking tradition. A blend of Indonesian, South East Asian influences and Australia's strong ties with Japan also help determine the taste and style. 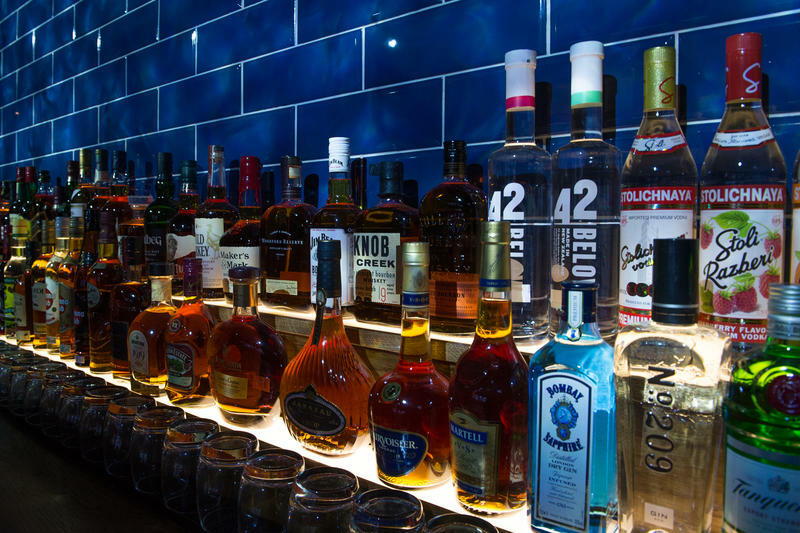 These are all 50ml measures, are subject to availability and can be changed at any time at the discretion of the bartender. 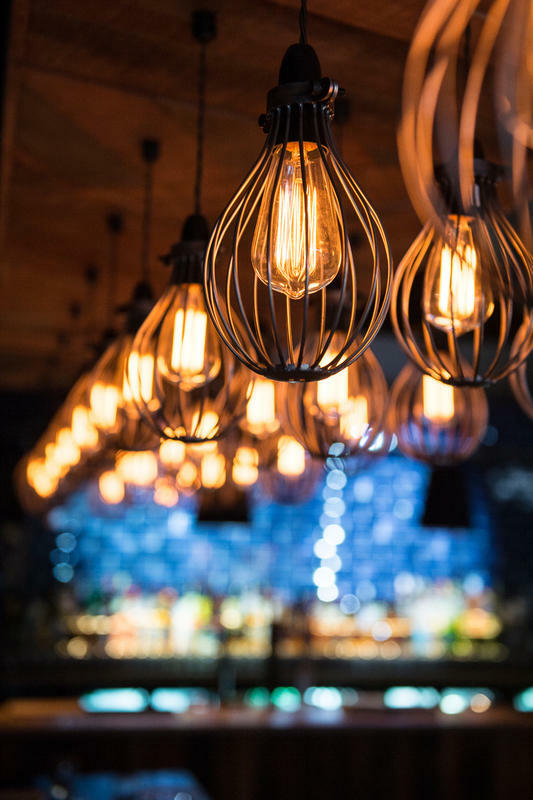 Upstairs our restaurant takes inspiration from the turn of 18th century French and British colonialism, meeting subtly with Eastern opulence and beauty. 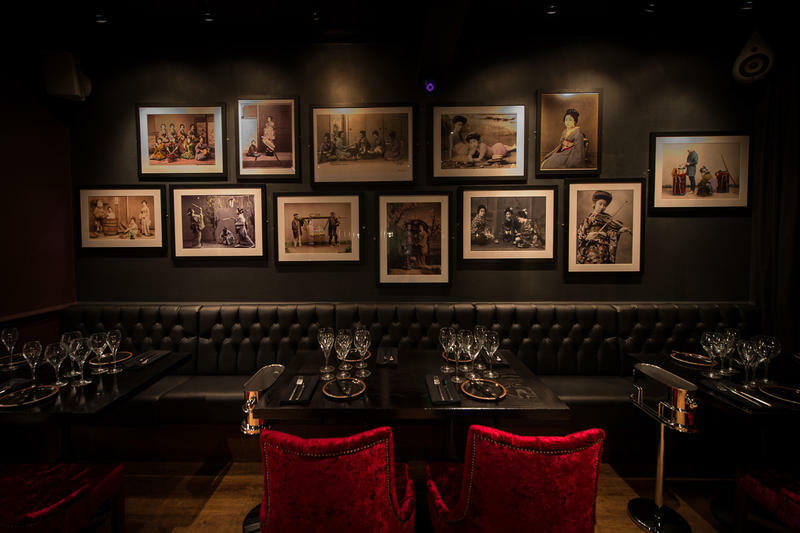 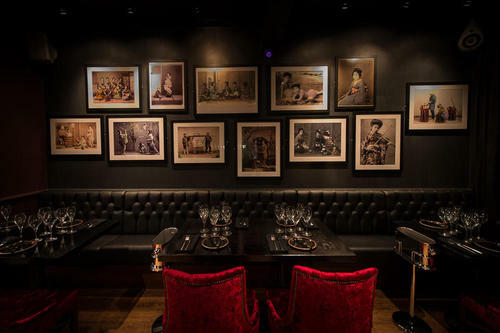 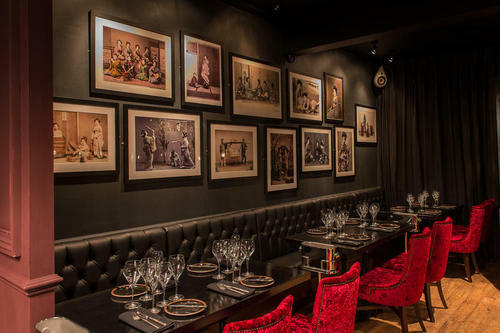 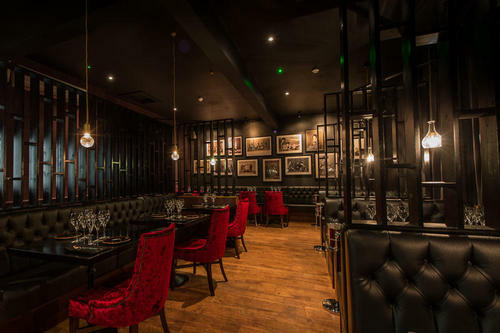 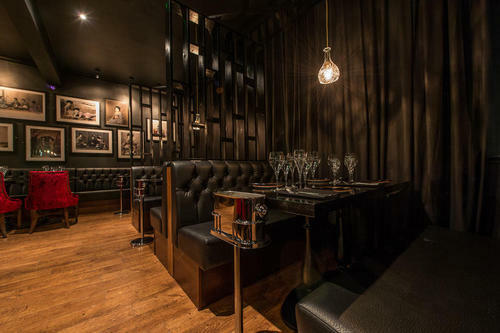 Crushed red velvet seating and geisha artwork are just a taste of what you can expect from a sensual dining experience inside the House Of The Rising Sun. 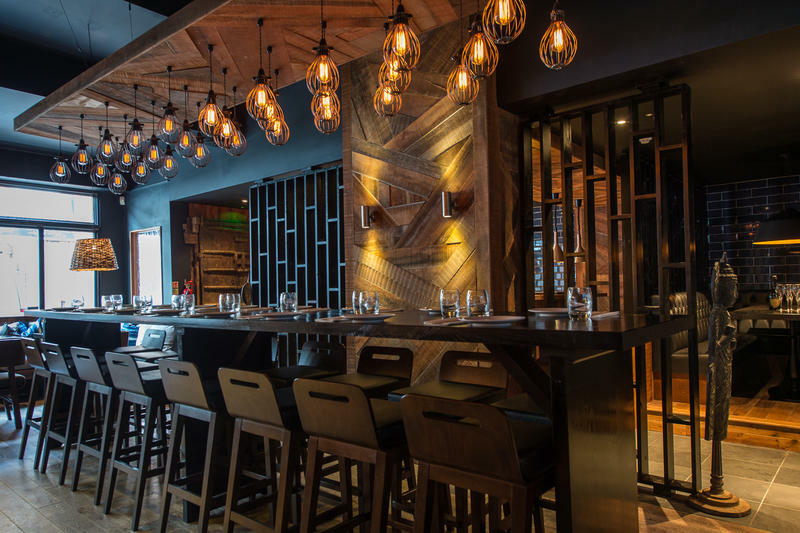 "Serving sublime food from the Pacific Rim in chic surroundings, House of the Rising Sun is a new restaurant that's here to stay." 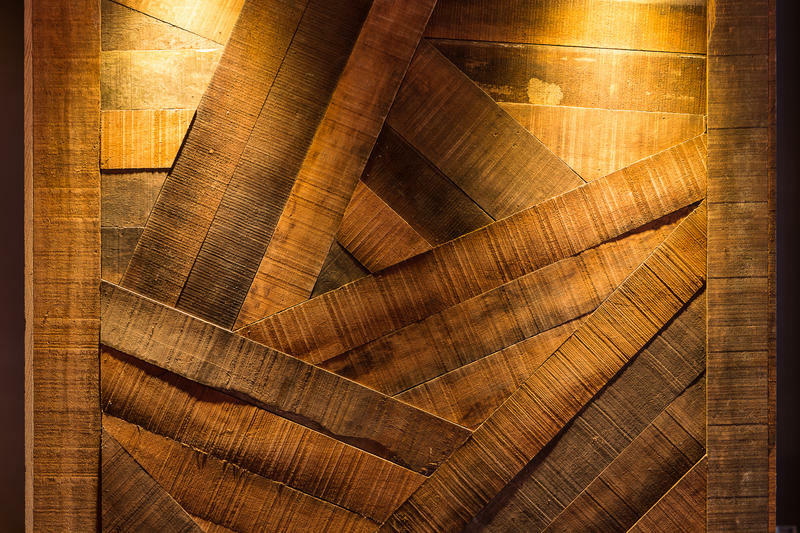 Your details have been added to our mailing list, thank you for subscribing!